Welcome to the CREAM TIME information page. We are a provider of frozen NOVELTY ICECREAM. 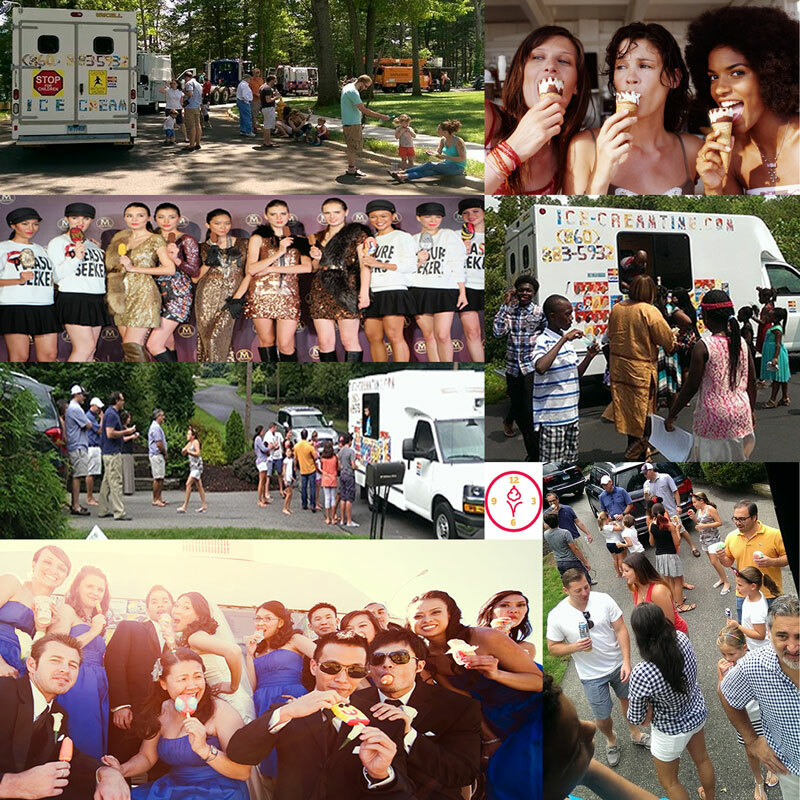 Our goal is to always provide the best service at your event with a variety of your favorite icecreams. We want you, our valued customer, to be happy. Here is a SHORT list of some of the events that we service.